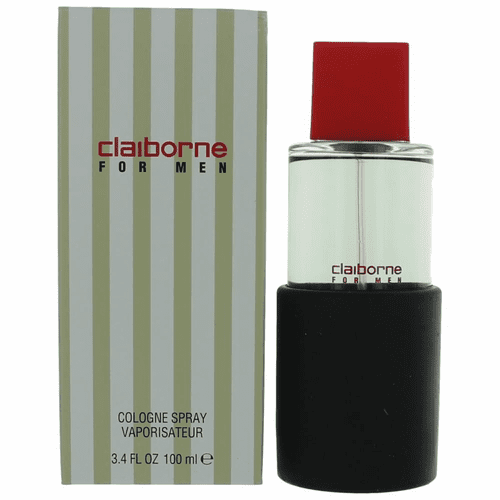 Launched by the design house of Liz Claiborne in 1989, CLAIBORNE is classified as a refreshing, fruity fragrance. This masculine scent possesses a blend of basil, coriander, lemon, grapefruit, black pepper and pine needle. Accompanied by base notes of rich amber and sandalwood. Jon Remy]This is such a nice and fresh fragrance!